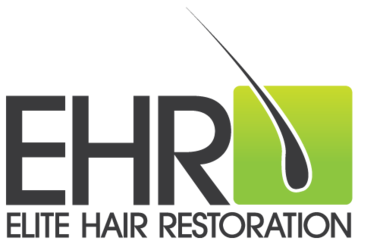 At Elite Hair Restoration, we specialise in Hair Loss Treatments in the UK and Abroad. We can help patients seeking a Hair Transplant abroad and achieve a fuller head of hair at a reduced cost by flying abroad to Istanbul saving money against a UK priced hair transplant surgery. By travelling to Turkey for a short 3 day period, you can have the hair transplant procedure complete by highly qualified English speaking Surgeons who are members of the International Society Of Hair Restoration Surgery (ISHRS). Our clinic in Turkey specialises in FUE Hair Restoration Surgery (Follicular Unit Extraction). This means no Donor Strip has to be cut from the back of the scalp, instead each follicle is extracted one by one and then re-implanted into this thinning areas in a Day Case procedure under Local Anaesthetic. FUE is a less invasive surgery with faster recovery times, limited scarring which is easy to hide with a Grade 2 Hair Style and considered the lastest evolution of Hair Transplant Surgery - yet at a reduced cost by travelling abroad. Below is a chronological list of key events which take place during a typical FUT/FUE hair transplant procedure. The procedure is performed under a local anesthetic. 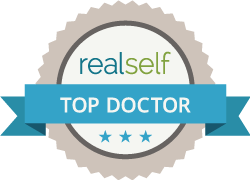 There are 2 main methods of hair transplant surgery, both being very similar in that hair is taken from a donor area and placed into the thinning or bald areas of the scalp. The main difference between the 2 types of surgery is the way that the hair is taken (or 'harvested') from the donor area. This is the most common and most economical hair transplant procedure that we offer. FUT Hair transplantation involves the removal of a strip of hair follicles from the back of the head, which is then dissected and follicles grafted onto the recipient area. This method is similar to the FUT method above but instead of taking a strip of hair from the back of the head, the follicles are harvested individually. With FUE, there is reduced scarring in the donor area and discomfort is reduced, although hair density in the donor area can be reduced and not all people are suitable.